We're commited to Safe and On Time Deliveries. If you’re looking for the highest quality Teamster Drivers and personal service, you’ve come to the right place. 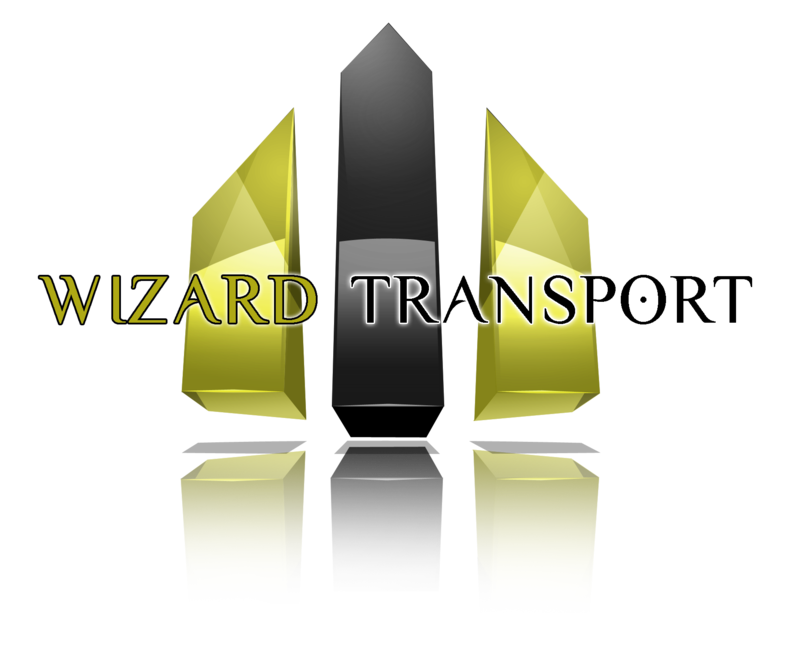 At Wizard Transport, Inc. we’ll give you the attention and personal service you’ll come to expect and enjoy with each and every delivery. 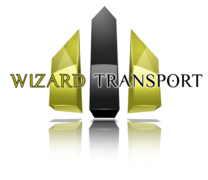 Wizard Transport, Inc. has been servicing NYC, NY, NJ, PA & Long Island since 1991. Let us put our experience to work for you. Call 800.882.5623 today to find out more information. We offer the best in Local/Regional Flatbed Jobsite Deliveries. You need same or next day service? No problem. Our rates are competitive. Our Drivers and Staff are extremely knowledgeable and friendly with a combined 500 plus years experience in the flatbed industry.